Below is the listing of the races included in the 2016 championships. We have included links to as much information as is available at the time of posting. We will update as soon as more information becomes available. Links to websites, route maps and entry sites are available where known, but whilst we have done our best to be as accurate as possible you are advised to check for yourself to ensure we have got these correct. If you find any errors please do let us know so we can correct it. So all we can say is good luck to all in 2016. FRA fell race categories are quoted after the race names in brackets but please note the distance grading listed may differ slightly from our own championship distance. They have slightly different guidelines. Only our distances will count towards the championships. 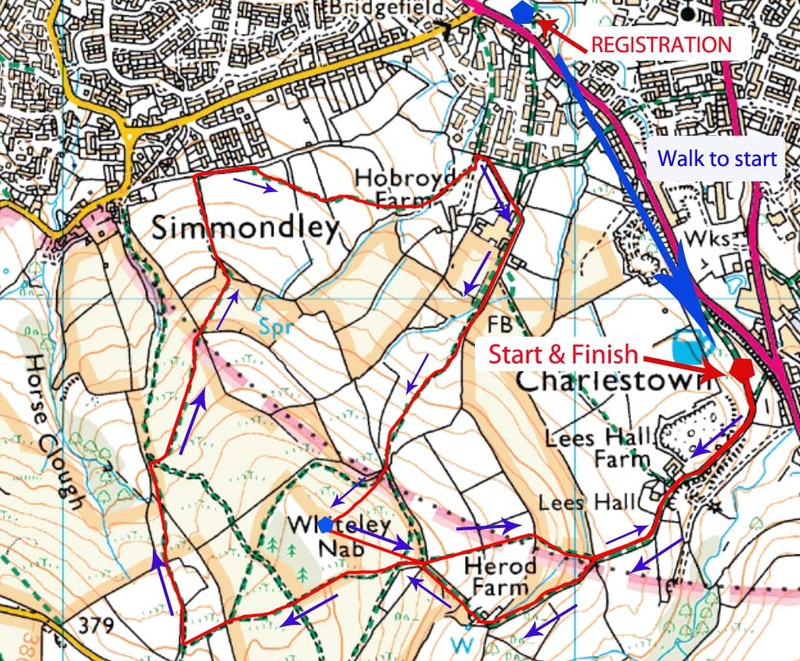 Sun 17 Jan Inskip Half Marathon Inskip (Nr Preston) Road Long (13.2 ml) Website | Map | Entry Cancelled - Snow! First Strider in gets 60 points, 2nd 59 and so on. In the event of a tie both runners will receive the same score. Dates listed here may be subject to change. I have got accurate dates where possible but some races have not yet been announced for 2016 and so I have had to assume based on the 2015 date. Similarly some race links are not yet available and the 2015 one is included here. Please check back for updates around the start of 2016.